Each fortnight, a panel of Liquor Barons wine experts meet to taste and review thirty to forty wines in an extensive blind tasting. 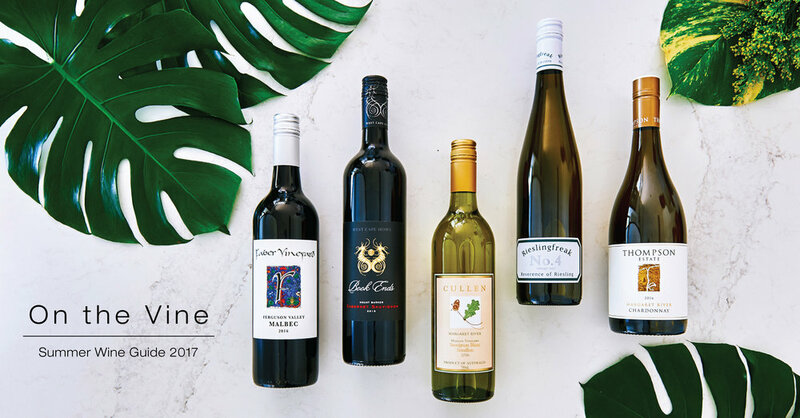 The wines are discussed after each bracket with all points shared, recorded and collated in order to provide you with a selection of wine chosen on merit, not label or price, and presented to you each quarter in our catalogue On the Vine. We offer you this guide of Liquor Barons’ top reviewed wines; ranging for $11.99 to $33.99 per single bottle and have included a tasting note about each for your enjoyment. We’ve gone from overcoats to bathers in a week. Where was spring this year? Notwithstanding the weather, we have a great range of table wines for you here. There are some exciting whites; a very good rosé and smart red wines. Included are two pinots from the Yarra Valley, which are light, subdued and not juicy fruit bombs. We like them. We’ve also included an emerging white variety, a grüner veltliner (pronounced grew-ner velt-leaner). It’s an Austrian grape and for that reason, won’t be grown in our warmer regions. It can tolerate warm days but particularly enjoys chilly nights and therefore does well in the Adelaide Hills, Canberra and Tasmania. It’s sometimes fermented in oak and aged in barrels to give it extra structure and complexity, but is mainly seen as a stainless-steel fermented, fruit-driven style. It’s a food wine and also capable of aging well in the bottle. Without your lederhosen on, you’ll probably find it tough to get your tongue around the name grüner veltliner, so do as the winemakers do, call it gru-ve (groovy). 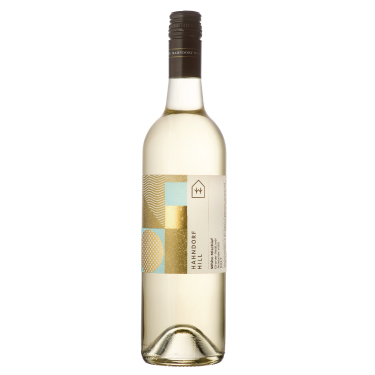 Vanya Cullen injects a lot of her own personality into this wine from the Mangan vineyard and it shows winning a Two Hat rating from the 2018 Good Food Guide in recent months. Cullen was one of only two restaurants to achieve the rating in WA. Notice an inherent grassy and lemony personality of the grapes and an integrated nutty texture and complexity of oak fermentation. Drinkable now, or lock away for a few years and reap further benefit. A brilliant straw-green in the glass and the aromatics are redolent of peach and citrus with a little smoky oak. The palate is a wealth of information, there’s the inherent citrus fruit, nuttiness of oak, dry mineral texture, excellent length and a tart acid finish. Needs a couple of years to integrate and then it will totally seduce you. John Hughes’s (no, not the car man) ambition is to make the best riesling he can, whether it be dry, sweet, sparkling or fortified. He’s doing well and this vintage in S.A. promises to be the greatest of his short career. No 4 is an Eden Valley wine and is austere and dry with lime juice, spice and teeth-rattling acidity. It’s in for the long haul. This label has a fine track record and the latest vintage has all the attributes we enjoy in rosé. Light colour, freshness, cool in the mouth (low alcohol), relatively dry and a stimulating finish, which endear it to light summer luncheon dishes. The presentation is snappy as well. Trophy winner at Royal Melbourne and it’s a tough gig to win a gold medal there. A trophy is special. Fruit and balance are the key to this wine. Tropical fruit, lemon, freshly mown grass and a lovely finish enhance the mouthfeel. Serve with a crisp green salad and a quality goat’s cheese over lunch. This is the bargain riesling of the year from Frankland River. 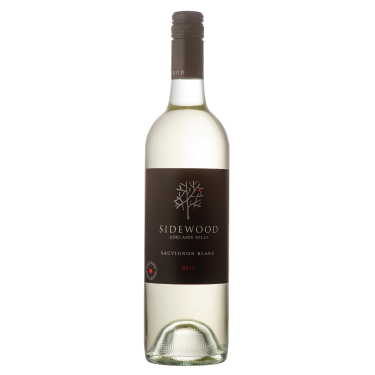 Fresh lime juice and apple flavours are topped up with the fragrance of citrus blossom and the wine is beautifully balanced by fruit sweetness. Sensational drinking this summer especially with light seafoods. From Margaret River, this youngster is youthful and bright straw in the glass with a fresh lemongrass aroma and a delightful long palate. The fruit is a little reserved and marries well with the texture and lively acidity on the palate. Great food wine, especially with quickly seared squid pieces. 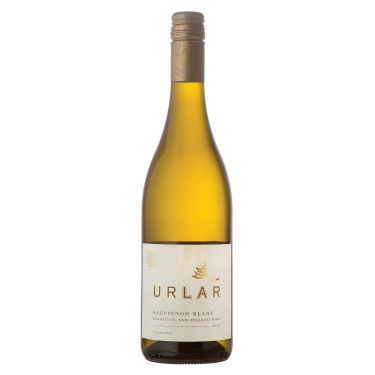 A citrusy lollypop nose and a vibrancy of stone fruit, lemon and spice, drive this wine to a minerally dry finish. There’s an abundance of youthful fruit flavour here. Great addition to your summer drinking and dynamite with many fish or white meat dishes. Impress your friends with this emerging variety. From Gladstone, north of Wellington and this location identifies different characters than you’ll find in Marlborough savvy. 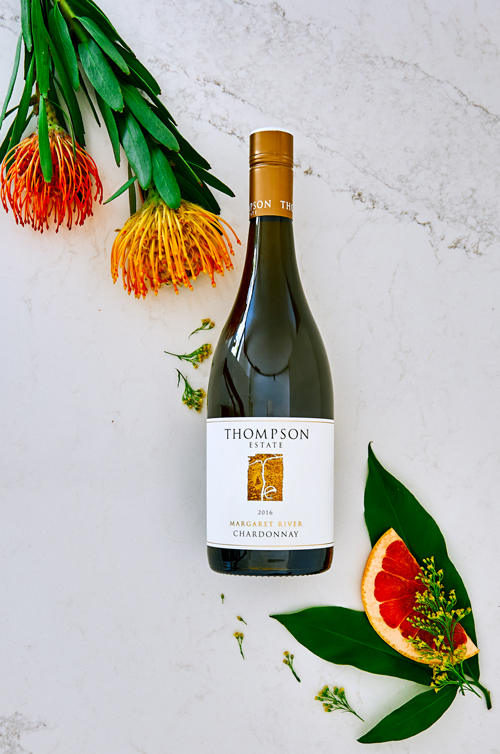 You won’t see tropical fruit or gooseberry, but more fruit sweetness at the start and a savoury herbal spine stretching long in the mouth to a very dry finish. There are no surprises when a respectable pinot grigio pops up and we find it’s from Tassie, it’s a variety that loves a cold climate. There are fresh crunchy pears here, nectarine, some nuttiness, good acidity and a dollop of sweetness. Perfect with the local salmon gravlax. Reminiscent of stone fruit – pear, peach and then some citrus and apple. It’s light in body, long in the mouth and has enough austerity and acidity to enhance a creamy pasta dish. The cool Adelaide Hills seems suited to this Italian variety. Drink while it’s youthful. Although domiciled in the Swan Valley, Sittella has a vineyard in Wilyabrup and it provides some smart chardonnay fruit for this serious reserve wine. The wine has peach, grapefruit and melon beautifully interspersed with nutty textures, mealy characters and minerality. Fine young chardonnay that will age well over a few years. From the beautiful Ferguson Valley east of Bunbury, this is surprisingly savoury and middleweight for a John Griffith’s red - he likes them big, bold and beautiful. 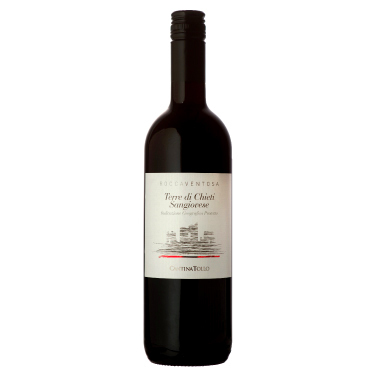 The wine’s bright ruby in colour, has cherry, tobacco leaf and a spicy lift that stretches to a cleansing finish. The tannins are firm and add to the structure. Onya Griffo! A consistent quality performer from mature vines at Mount Barker in the Great Southern and at an attractive price. There is varietal blackberry fruit, a herbal lift, drying tannins, balanced oak and cleansing acidity. Will drink well over the next few years especially with some charred beef ribs. Low profile and chaste. Light in appearance and very quiet on the nose, it builds momentum in the mouth with red berry, spice, structural tannins and nuttiness. Best with a roasted bird – guinea fowl, goose or turkey. And it’s not long to Christmas. Clever label here, it says it offers an elegant red and not the blockbuster shiraz many consumers expect from the Barossa. It has good tannins, impressive blueberry fruit and richness, regional traits no doubt, but without the weight and intensity of many of its peers. Give it a bash. Here’s one of the prettiest wine labels you’ll see on our shelves and the wine itself is a rounded, elegant style, a gentle red wine with lovely juicy fruit and soft tannins. Chill it down a little over the warmer months ahead and it’ll be magic on Christmas Day, whatever you are serving. Typical warm region shiraz here with ripe plum, mulberry, cherry, cinnamon, vanilla - all Christmas cake characters and a dollop of chocolate adds some generosity to the flavour. If drinking this and other reds over our hot summer, chill slightly for more enjoyment. 17 degrees is ideal for this wine. If you’ve had a few dark horses let you down over the recent Spring Racing Carnival, this package won’t, it’s a winner. From 80 year old bush vines in the McLaren Vale, it is plump and intense with very ripe fruit and has a chalky tannin finish. Terrific with some fat juicy sausages char-grilled on the barby this summer. 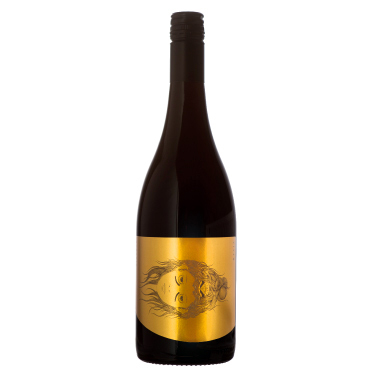 This Clare Valley red is lively with red berries, plum and garden-fresh herbs. It’s medium weighted with a good length of palate, chalky tannins and a savoury edge. It’s a modern Oz red wine. Aussies love to use nicknames for almost everything and affectionately call this Italian variety Monty. Mid brick red colour with vibrant aromatics and squishy fruits across the palate, aided by some savoury spice and a smidge of earthiness. Gritty tannins add to the structure. The aim here is to emulate a Rhone blend of GMS and Castelli have done pretty well from cool Great Southern fruit. You must open this when you next serve your favourite pizza. 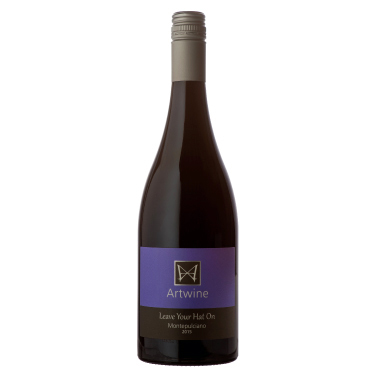 Bright ruby in colour with red berries and spice with a savoury middleweight palate that lingers to a satisfying finish. A screwcap is a definite plus on imported wines. This is as fresh and delectable as a Neapolitan pizza straight out of the oven.. This is a very pale ruby colour with distinctive cherry fruit balanced by some gentle spicy oak and fine tannins. The flavours linger deliciously to a cleansing dry finish. Absolutely brilliant with Peking duck. Chill slightly and serve at 15 degrees for optimum enjoyment. Hey, for those who indulge in ripe red wines we haven’t forgotten you. This is a cracker at a bargain price. It’s generously fruited, spicy, has sweet vanillan oak, gentle tannins and a soft finish. It’s a modern Barossa shiraz that will suit the nostalgic Barossa consumers, as well as the new kids on the block. Please Note: On the Vine Spring Edition runs from 1 December 2017 to 28 February 2018.